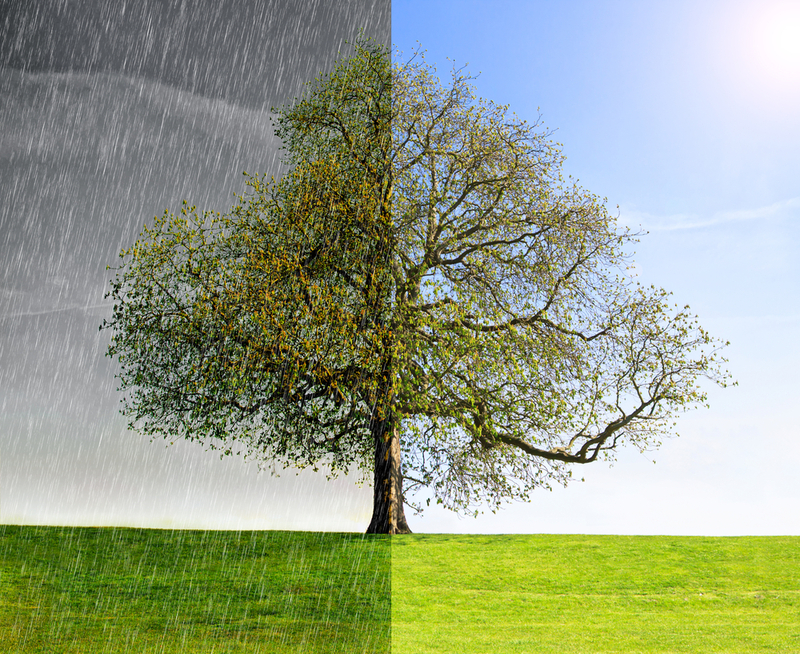 Does the weather affect your financial feelings? If you’ve been considering looking at your finances, or asking an adviser to review them for you, does the weather make any difference to the timing? I can see how really bad weather, such as heavy rain or snow, might make people decide to wait because they don’t want to go out, however, you may also have more time to look at things because you are staying in. I also understand, when the weather is glorious, most of us would much rather go for a walk, visit the beach or do some gardening than look at facts and figures. Does good weather make you feel more optimistic about the future, do you sit down to do those things that you’ve been putting off? I’m really interested to know if the weather has had an effect on you and your finances. The thing is, most people look at their finances during the periods when they are ‘in the swing of things’, and busy with work and all their other usual activities. This can make it difficult to focus on really important issues of financial planning. Just clarifying objectives can be really hard work, so why not do it at a less stressful time? When is your least stressful period? Will you be booking a review in the summer, or waiting until it becomes dark and gloomy? Helen Kanolik Director of Helenk Financial Advice Ltd, offers Independent Financial Advice services and is a member of the Society of Later Life Advisers.